There are just a few things to do in Ojén, but each of them are worth the visit! Ojen is a beautiful whitewashed village between Monda & Marbella. When you drive into the direction of Ojen from the hotel you will get to the village in less than 15 minutes. You can’t miss this picturesque village. When you drive up to Castillo de Monda it is the white village that appears on the right and promises absolutely breathtaking views of the valley and the mediterranean costa. One of the best things to do in Ojén would be to take a sightseeing tour through the town. 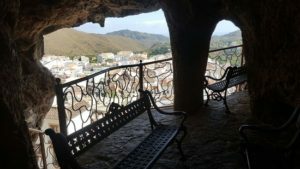 Ojen offers some of the most breathtaking views the Costa del Sol has to offer but also offers great tours of the local caves. One such tour is of the Cueva de las Columnas, or Cave of the Pillars, named so because inside the caves you can find ancient pillars of prehistoric buildings. 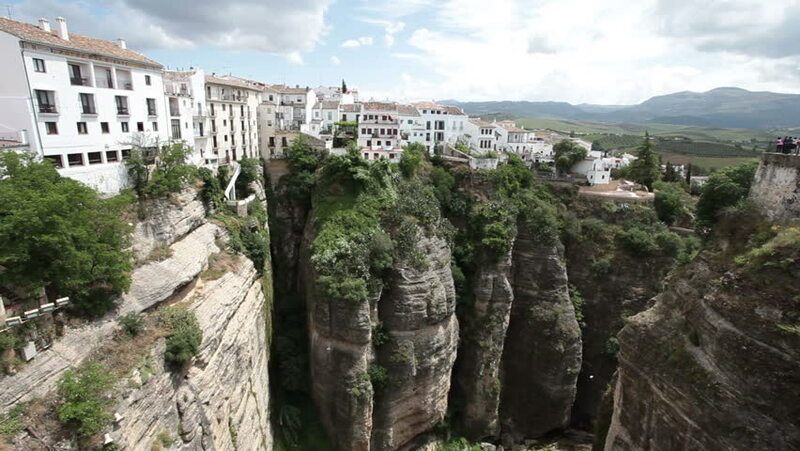 Once you have climbed all the way to the top of these caves, they offer the most amazing views over the valley. 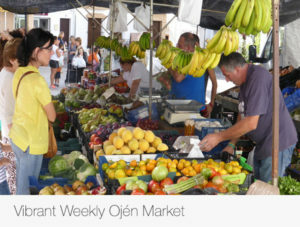 Furthermore, Ojen offers a great market every second weekend of the month. 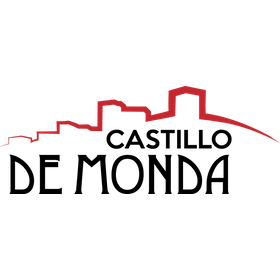 Oftentimes this market has a special “Theme” or celebration so check out their website to find out what is happening this month! The markets are often accompanied by live music, childrens activities and the wares for sale range from food & drink items to clothing and accessories. The Ojén market really is a happening each and every time and the inhabitants of Ojén are happy to welcome people from all over Spain and beyond to their village while the market is on! Lastly, the village has its own Olive Oil Museum. 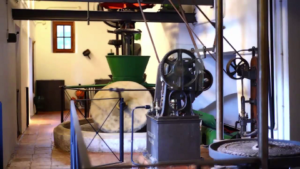 “El Museo Molino de Aceite”. The museum organizes tours for free and offers olive oil tastings for those that are interested. Furthermore, you can visit the local bars & restaurants for traditional tapas & drinks at a very low price. If you want a local expert to show you around, why not contact Monte Aventura who organize tours to the village and show you around all the sights.